Coming soon to Expo City and Nord Condos. Vaughan’s tallest and most Luxurious condo. Coming Soon to Dundas and Trafalgar – be a part of Oakville’s newest condo community. New Townhomes in Vaughan – be a part of this extremely limited opportunity. New Condos in Vaughan – be a part of the most exciting neighbourhood in the GTA. Downtown Vaughan condos now SOLD OUT. Vaughan’s newest condo is coming soon, next to the incredibly successful Expo City and Nord Condos. The FINAL tower in this master-planned high-rise community overlooks the upcoming Edgeley Park. This future jewel of the Vaughan Metropolitan Centre will be Vaughan’s tallest tower. Live in the heart of Oakville’s Uptown Core! 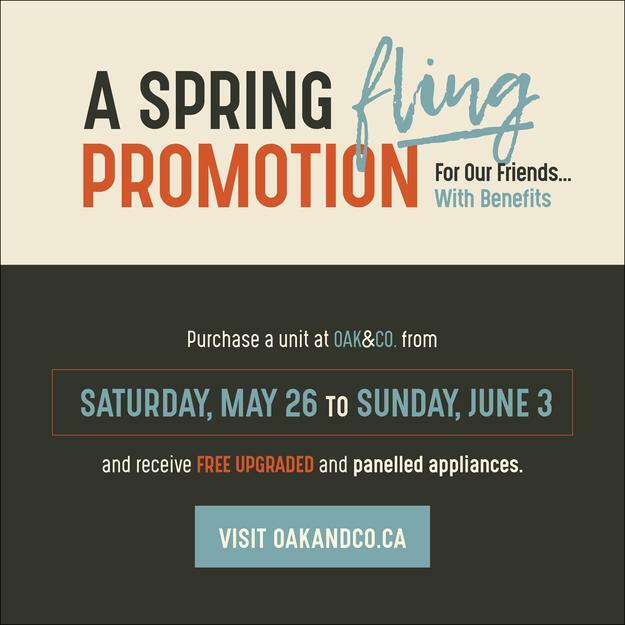 At the corner of Trafalgar Road and Dundas Street East, Oak & Co. is a beautifully designed building surrounded by cafés, restaurants, schools (including Sheridan College), parks and so much more. Well priced with unmatched quality, this is the best way to own a home in Oakville whether you're buying for the first time, or downsizing from a house. 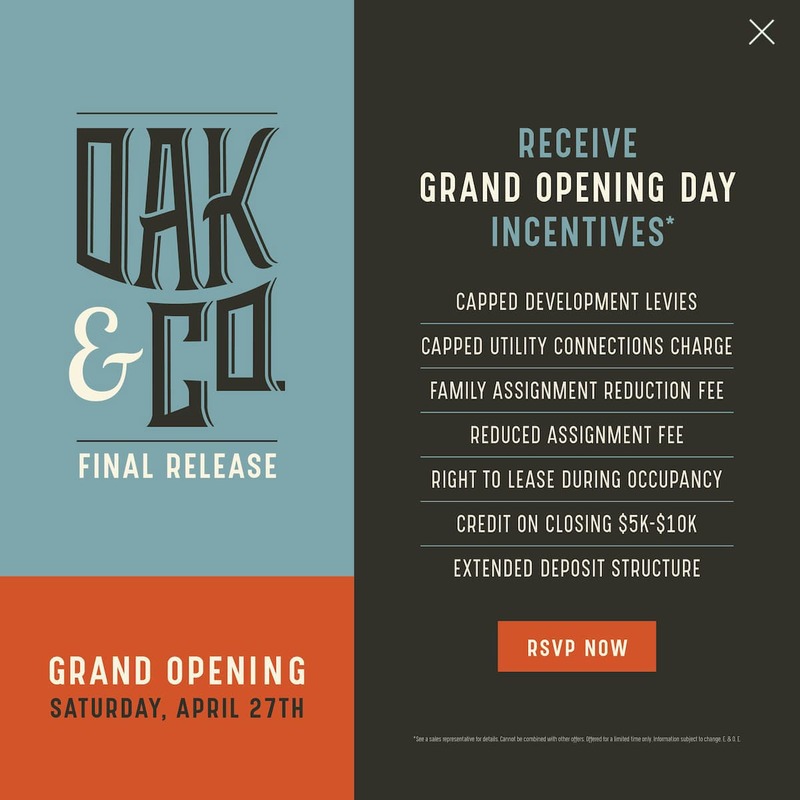 Don't miss out on this incredible opportunity to live in one of Oakville's most exciting Condominiums! NORD Towns in the heart of Vaughan’s new downtown core. Located on Highway 7 east of Jane Street near Highway 400, this is an extremely limited opportunity to own a townhome in the Vaughan Metropolitan Centre (VMC). At NORD’s townhomes in Vaughan, live in pure bliss surrounded by great amenities including schools, restaurants, parks, Vaughan Mills shopping centre and more. Cortel Group’s NORD EAST and NORD WEST Condos are the 3rd and 4th high rise towers at EXPO CITY. Make your new home in the heart of the Vaughan Metropolitan Centre, Vaughan’s new downtown core. The time is now, get in touch with your NORD side. Cortel Group is a successful builder of new high-rise condominium homes and real estate developer in the Greater Toronto Area (GTA). Cortel Group will soon be introducing the CG Tower, the fifth and final tower of their highly successful Expo City in the Vaughan Metropolitan Centre. Oak & Co, a high-rise community in Oakville at Dundas St. E. and Trafalgar Rd. is now selling. Something on your mind? We want to hear about it. Email or call to get in touch with us.